The likelihood of hearing songs released from Prince’s vault soon were dashed this week as the dispute between the icon’s estate and Universal Records reached boiling point, for the music giant wants out of the $31m deal it struck with Prince’s estate in November last year. The estate’s representatives Bremer Trust had awarded Universal exclusive rights in November 2016, to release the content of Prince’s vault understood to have filled two vaults at Paisley Park. However the label claim they were “misled” by the estate’s lead representative L. Londell McMillan and is now asking for their rights to be guaranteed or their money back. McMillan, Prince’s own former attorney and at the time a lead representative for Bremer Trust to broker deals to award the rights to Prince’s vault, awarded Universal Music Group the rights to the unreleased song catalogue for $31m. Accusing McMillan of deception by failing to inform them of the secret deal earlier signed between Prince and Warner Brothers in 2014, the label argue that conflicts with the terms they believed were agreed in 2016 in which was understood to have included rights to the singer’s older more popular songs also. Universal who now want out of the arrangement have today been granted access to the 2014 contract, by Judge Kevin Eide of Carver County District Court. McMillan denies wrongdoing, saying that he was acting in the best interests of both Prince’s legacy and estate. The estate, which owes up to half its value in taxes, is since January being managed by Comerica Bank & Trust after Bremer resigned reportedly due to the complexity of Prince’s estate since failing to leave a will. With TIDAL also fighting to secure its rights to host Prince’s released catalogue on their streaming service, the fear is, should Universal walk away from the deal and seek the return of its money, the rights to Prince’s vast unreleased catalogue go back onto the market. In the light of the recent unauthorised release blocked by the estate, the legal wrangling that’s been unfolding over the rights to the vault and the complexity and the time needed to unlock them and to put in place guarantees to interested bidders, will discourage future deals as well diminish the value of the music and in particular the scope of their potential commercial viability. It could leave the music locked in the vault for many years to come. 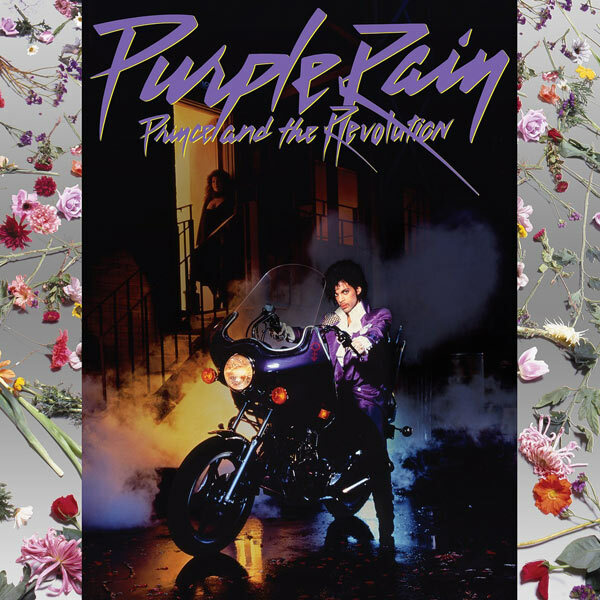 Warner’s release of Purple Rain Deluxe on 23 June could be the only releases from the vault for some time to come, but don’t make this story alarm you – as one lawyer said, a deal “will get done” but warned fans to expect nothing for a few months yet. Universal have indeed rescinded the contract with Prince’s estate. Stating that it was mislead into purchasing rights that was already covered by the 2014 agreement Prince made with Warner it is seeking mutual nullification of the agreement with the estate however will seek legal restitution if the estate does not agree to this. Needless to say the rights to the catalogue return to the open market and their value be markedly reduced.